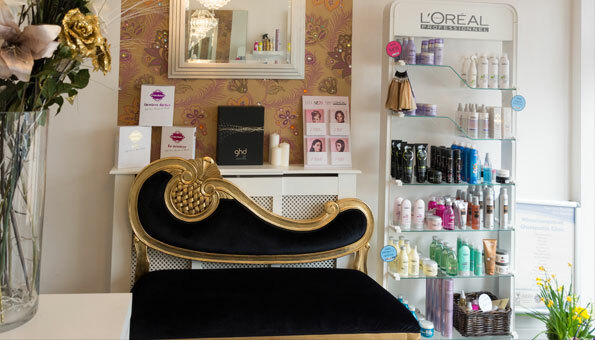 At the Beautique we offer a comprehensive Salon service using L’Oreal professional colouring products. We are a team of professional and experienced hairdressers who have worked together over a number of years. Our customers comfort and satisfaction is our highest priority. To demonstrate the value we place on our regular clients we offer every regular client a 10% discount on each and every visit. Appoinments can be made in advance for any Wednesday or Friday. Please phone or come in to make an appointment.